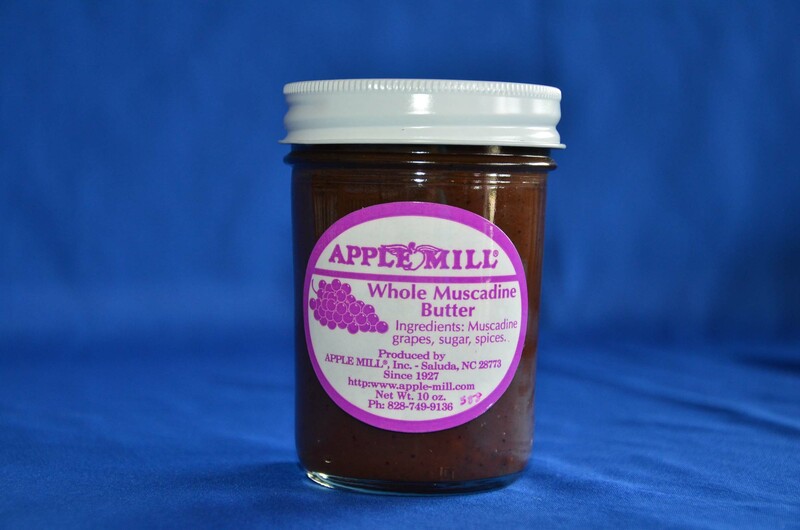 Fragrant muscadine grapes blended into the prefect spread for bread, crackers and baked brie. Made at The Apple Mill in Saluda, NC. Contains no high fructose corn syrup. 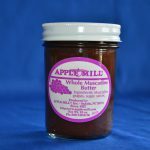 Ingredients: Muscadine Grapes, Sugar, Spices.